Welcome to my Santiago Cabrera Site! 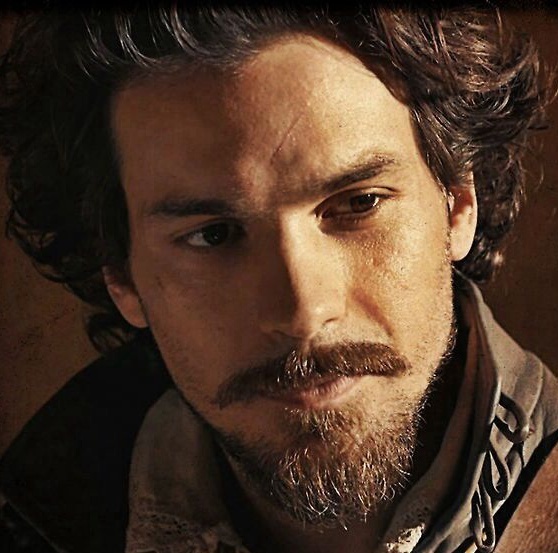 Welcome to my new Santiago Cabrera site! I am excited to share my love of this wonderful actor. If you haven’t had the pleasure of watching Mr. Cabrera then let me help you get started. Santiago is an international star who can play very diverse roles. He has appeared in film in his home country of Chile as well as England and the United States. The man can melt you with his eyes or his voice. Combined he is a lethal force to the ladies. I suggest you try the BBC series “The Musketeers“. I was reluctant to watch it at first because I have never been a fan of the swashbuckling type of shows or movies. Amazon kept putting it in my suggested shows so I broke down and watched the first episode. 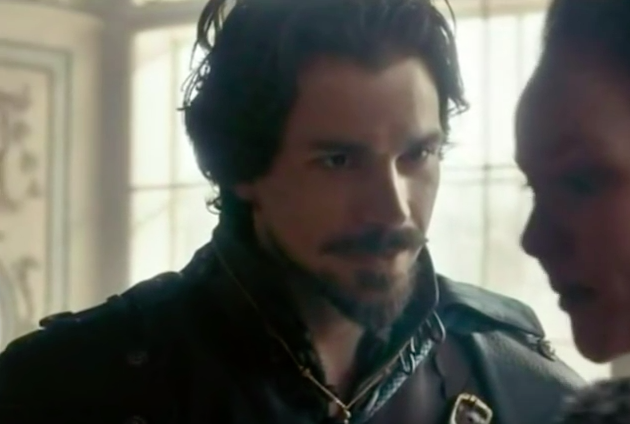 Santiago Cabrera appeared on my screen as Aramis and that was it, I was hooked. The show centers around the musketeers, Athos, Aramis, Porthos and D’artagnan, their new protege. It is full of adventure and romance. The musketeers are pledged to protect the King of France. They love and fight their way through seventeenth century France with panache. The Musketeers was my introduction to Mr. Cabrera. His portrayal of Aramis is exciting and endearing. Aramis is a dedicated soldier, a dead eye marksman, a lover of women and a spiritual soul. Cabrera relates all of these qualities with the deftness of a great actor. The Musketeers is available on Amazon Video. Give it a try and say Hello, Santiago Cabrera! Do you know that he will be in London for the Premiere of Transformers. That is what we have heard.